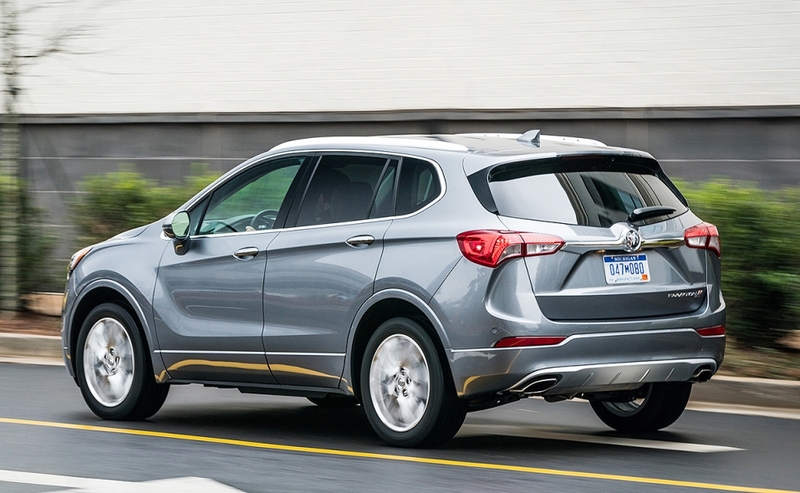 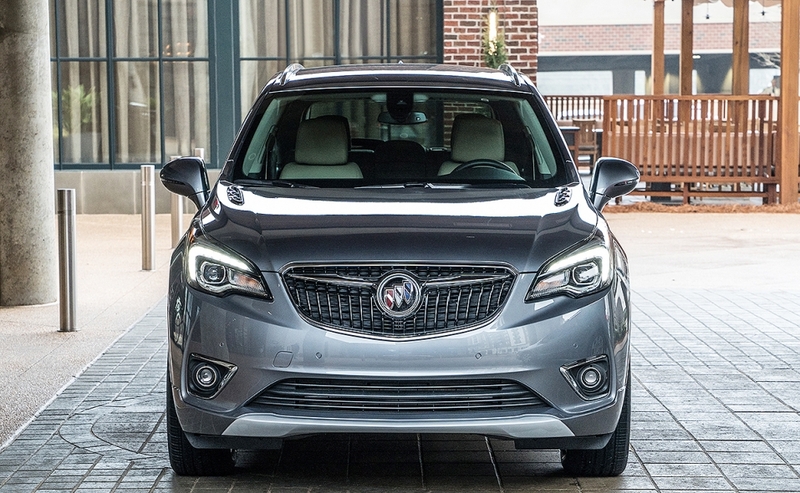 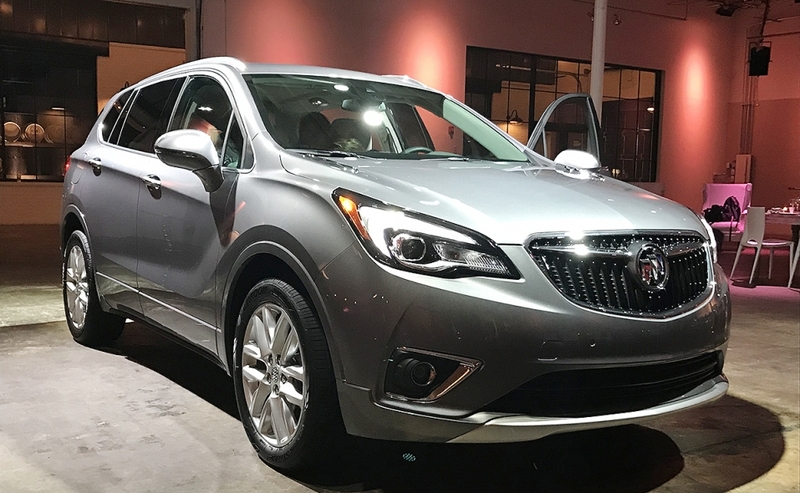 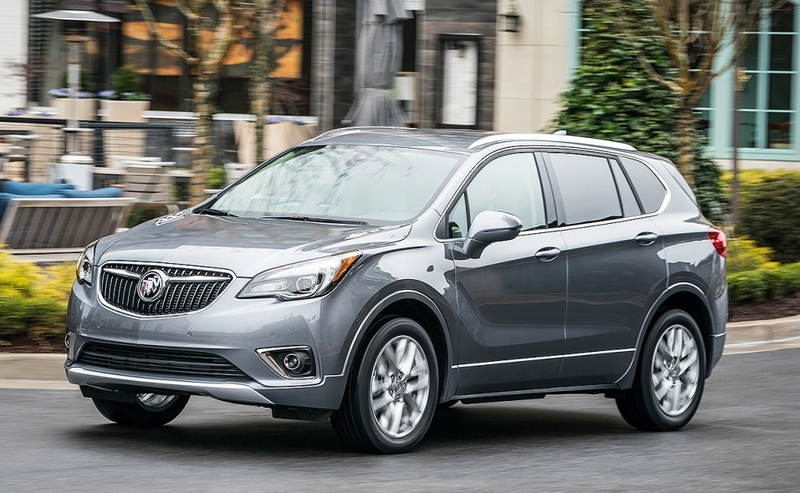 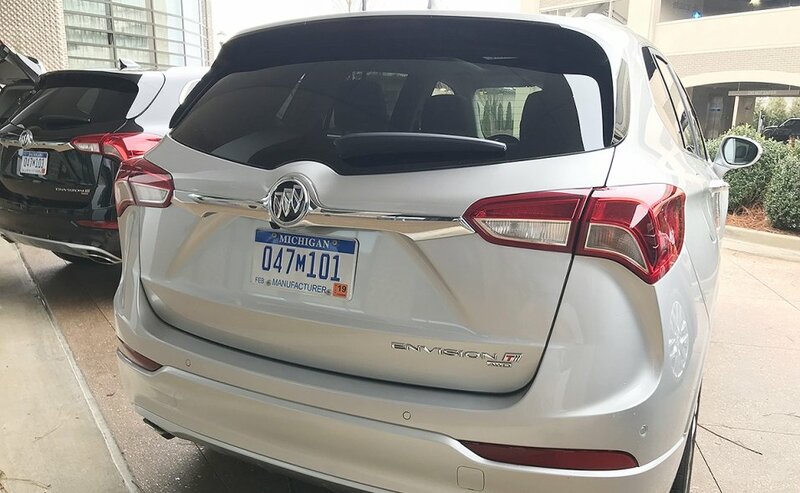 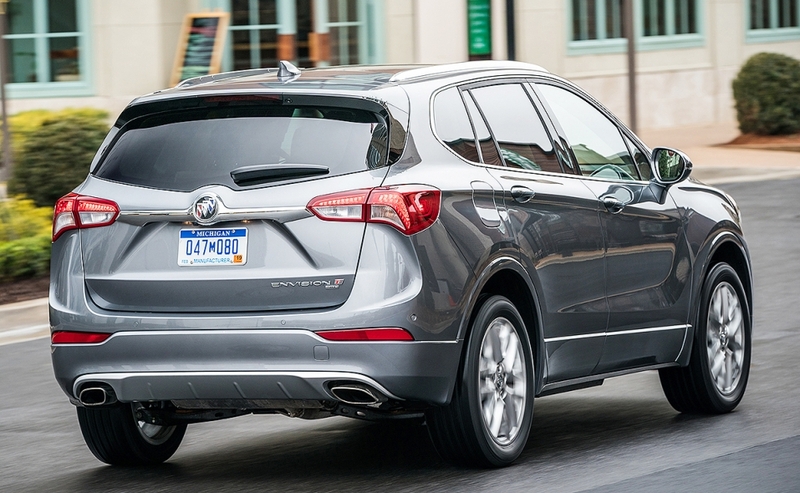 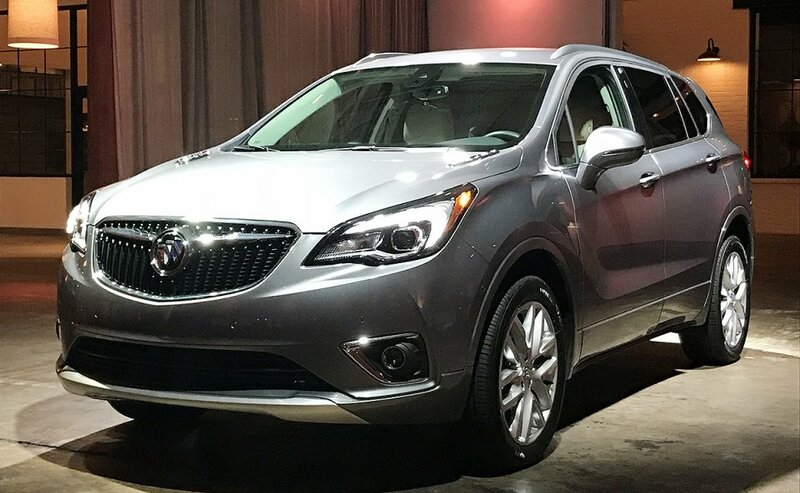 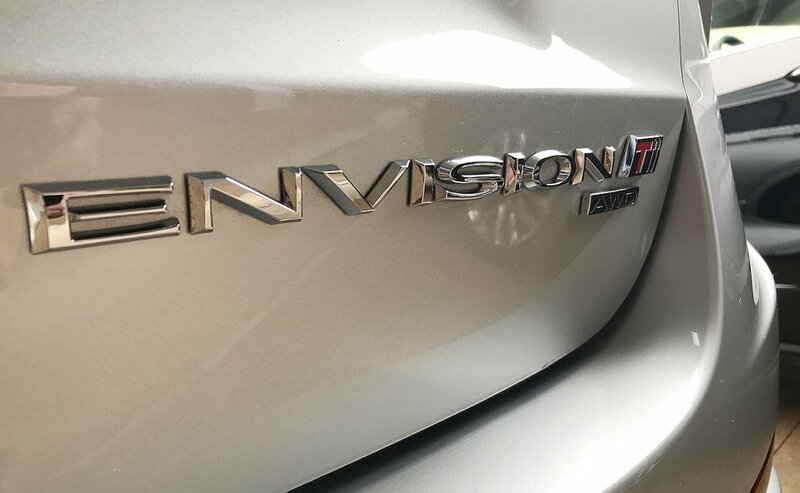 The Buick Envision compact crossover has been freshened for the 2019 model year to better align the compact crossover with the brand's other models. 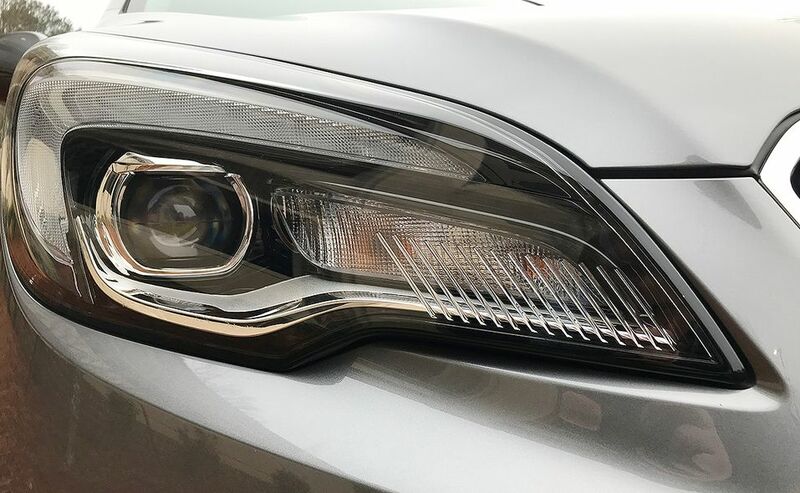 Both the front and rear have been changed for 2019 including the addition of Buick's signature waterfall grille with a winged Buick emblem and new available LED headlights. 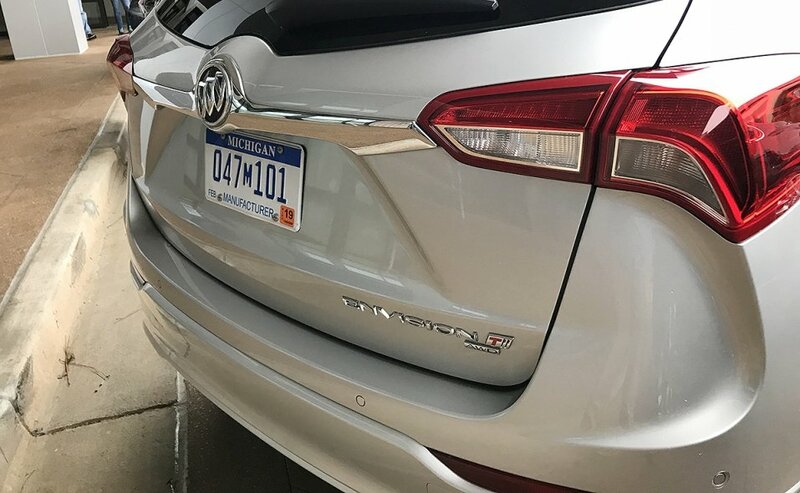 Most of the sheet metal changes are in the rear of the vehicle, which is more sculpted and features less rounded elements compared to the outgoing model. 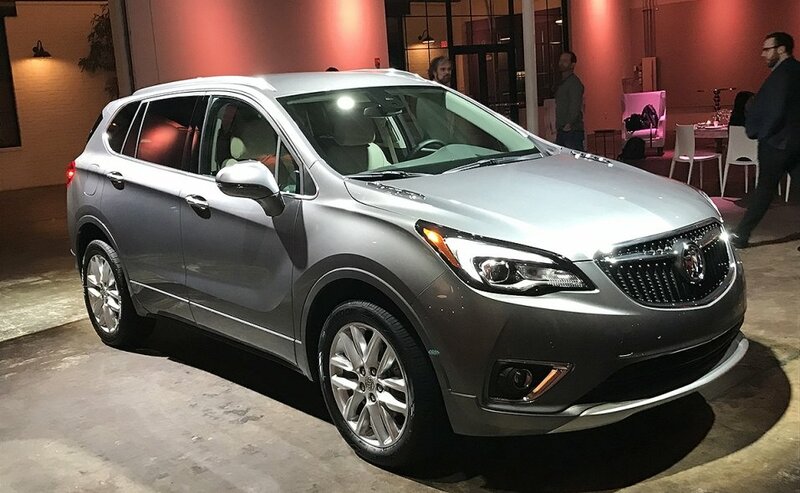 The vehicle's interior remains relatively unchanged, aside from the addition of a button to shut off the stop/start system.